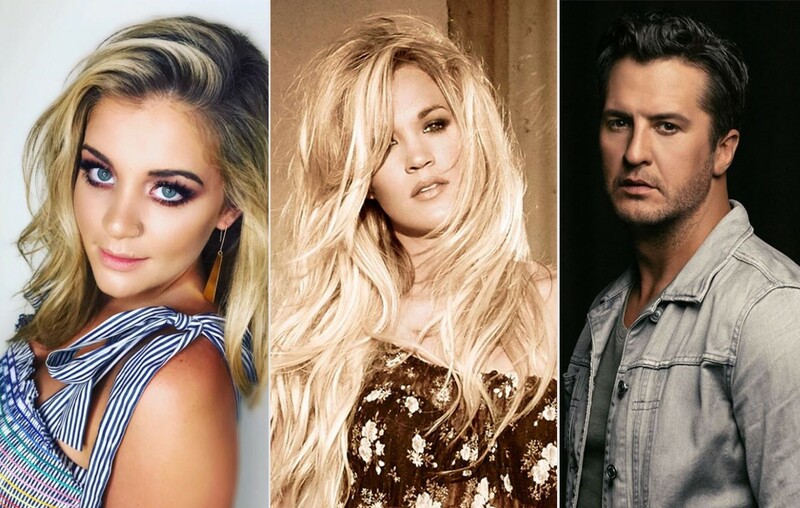 2018 CMA Music Fest Lineup Revealed! The much anticipated CMA Music Festival will be held at Nissan Stadium in Nashville, Tennessee, on June 7-10! More info here. Yesterday, the Country Music Association posted a Facebook photograph mentioning nearly ever country star that will play a gig at the 2018 CMA Music Fest. However, they did not reveal which artists will be performing on each particular night yet. The fest begins Thursday night, June 7th, and concludes June 10th. Kelsea Ballerini, Dierks Bentley, Kane Brown, Luke Bryan, Luke Combs, Dustin Lynch, Jon Pardi, Carly Pearce, Charley Pride, Darius Rucker, Blake Shelton, Ricky Skaggs, Chris Stapleton, Carrie Underwood, Keith Urban, Lee Ann Womack, Brett Young, Brothers Osborne, Dan + Shay, Charles Esten and Friends, Florida Georgia Line and Old Dominion are just a few of the dozens of bands that will play under the bright lights in Music City. 🙌 THE WAIT IS OVER! All of these artists are performing at #CMAfest this year in support of the @CMAFoundation & music education, plus many more still to come! 🎶#itstartswithME Click the link in our bio to visit CMAfest.com & to buy 4-day passes. Of course the CMA also announced two of the greatest country music collaborators, Bebe Rexha and Lauren Alaina, will get ample time on stage. Shockingly, none of this year’s performers will receive a penny of the proceeds. Now, this sounds unfair at first. However, the CMA Foundation donates everything to support local Tennessee music schools, as well as throughout the country! Don’t forget to visit the CMA website frequently for more exciting information! Be sure to share this exciting update with other country music lovers!